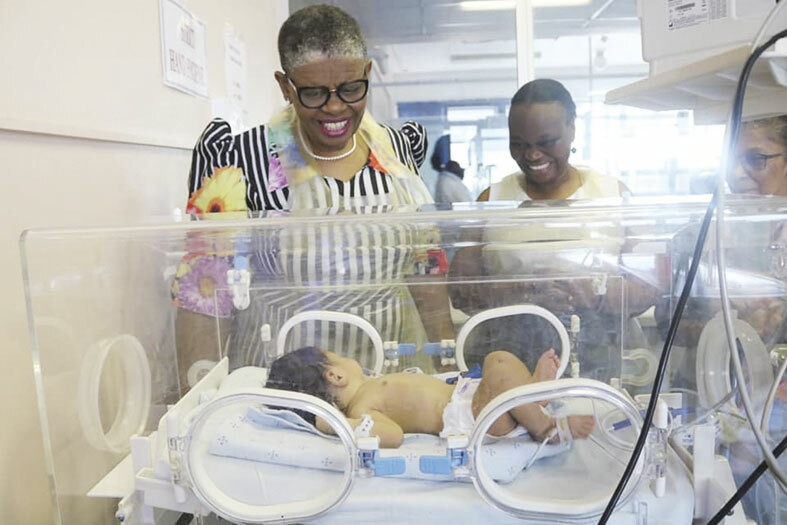 The Newlands East miracle baby who was rescued from a storm water drain on Monday has touched the hearts of the people in KwaZulu-Natal and abroad with Ethekwini Mayor Zandile Gumede and other councillors paying the baby girl a visit in hospital on Wednesday. The mayor said she was happy that baby is recovering well in hospital and sincerely thanked all community members and emergency services personnel who were involved in the rescue operation of the little baby girl. KZN Health MEC Dr Sibongiseni Dhlomo reacted with shock at the discovery of a newborn ‘miracle’ baby who defied the odds and inclement weather to survive in a storm water drain in Newlands East on Monday morning. The little girl was heard crying by a passer-by near the intersection of Barracuda Road and Herring Circle, who then alerted emergency medical services and the SAPS. 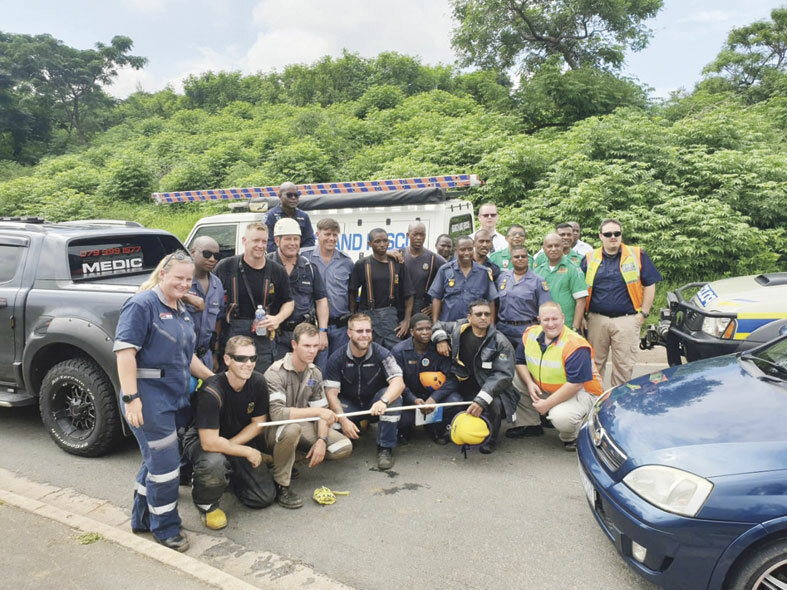 According to the Department of Health, paramedics, including those from the KZN Department of Health’s Emergency Medical Services, worked flat-out on Monday morning to rescue the little girl, who was found with her umbilical cord intact. 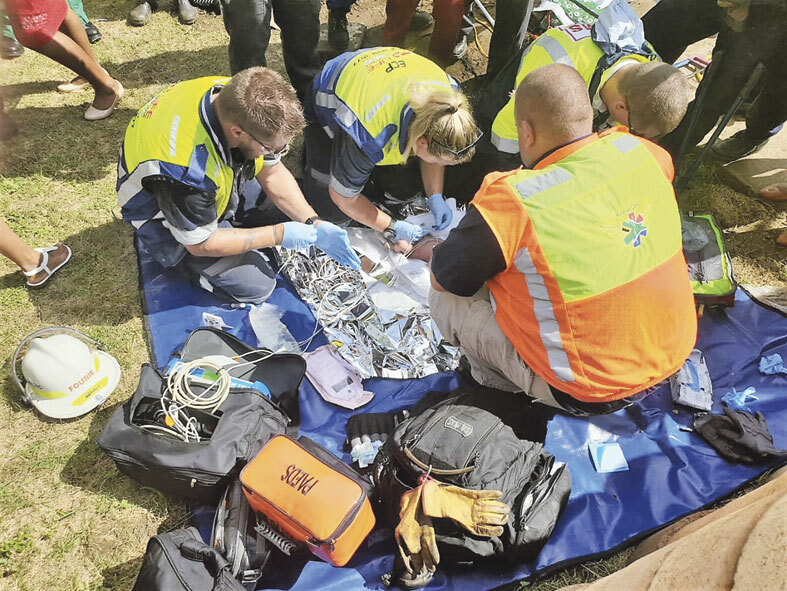 The baby is believed to be aged between one and three days, and was named Sibanisethu (Our ray of light), and Gabriella, by local residents gathered at the scene where she was discovered. IALCH trauma specialist, Dr Timothy Hardcastle said the baby had to be warmed up due to her exposure to cold temperature while inside the drain, and that apart from minor scratches on her chest and the dirt on her body, she was in a satisfactory condition. MEC Dhlomo, who visited the baby, thanked the whistle-blower who found the baby, the paramedics, paediatricians’, Dr Hardcastle, and everyone else who was involved in the rescue operation. The MEC said the incident should be a turning point regarding the promotion family planning by government, and its embracement by society. The more aggressive promotion of family planning methods like contraceptives and condoms is needed in order to prevent the abandonment of babies and illegal termination of pregnancy. 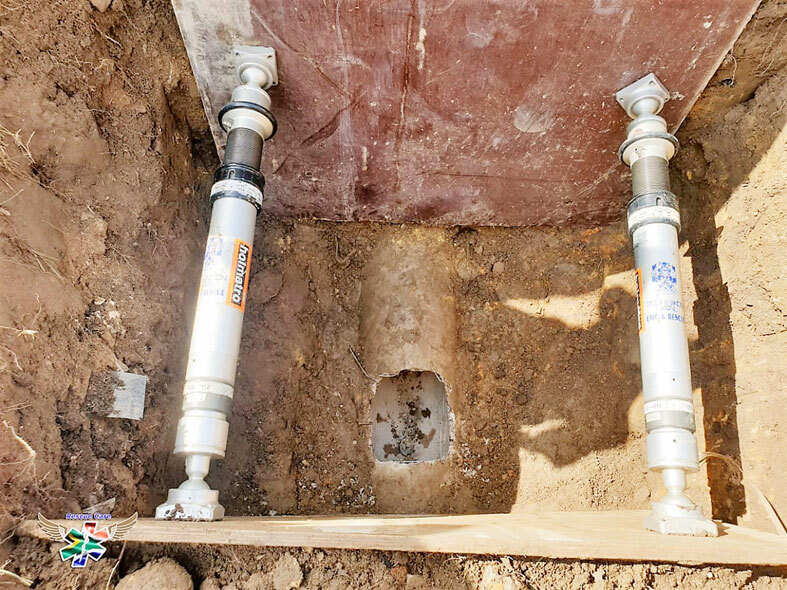 “It’s a wake-up call that talks to our programmes of family planning, because the birth of this little one is as a result of an unplanned and unwanted pregnancy, resulting in the mother deciding to throw her baby into a storm water drain. It’s something that we need to do… to strengthen our family planning. But again, if you’ve missed your opportunity for family planning and it was not successful, still do come into our hospitals. We’ll advise and put you in touch with social workers who can help with the adoption process if the pregnancy was unplanned. It doesn’t have to end this way. This little one was very fortunate to be alive and well. Some of the babies who get abandoned do not come out alive. So, this points out to the need to strengthen family planning in that community, and others as well,” MEC Dhlomo said.